In a well-stocked spice rack, there are typically a few fiery spices available. 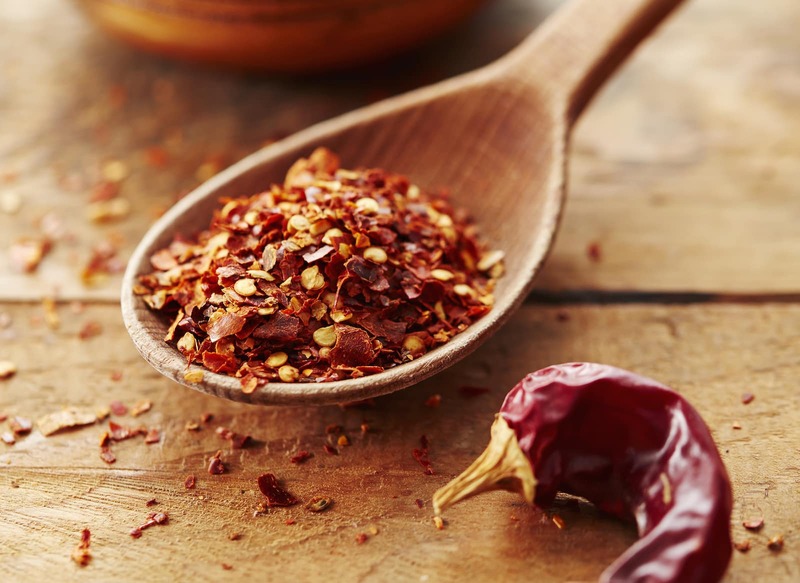 Two of the most popular are crushed red pepper and cayenne powder. They both will light up a dish, but is one better than the other depending on the dish? Is there a heat difference? Are their other distinctions that may affect why you’d choose one over the other? Let’s answer those questions and more in another PepperScale Showdown. 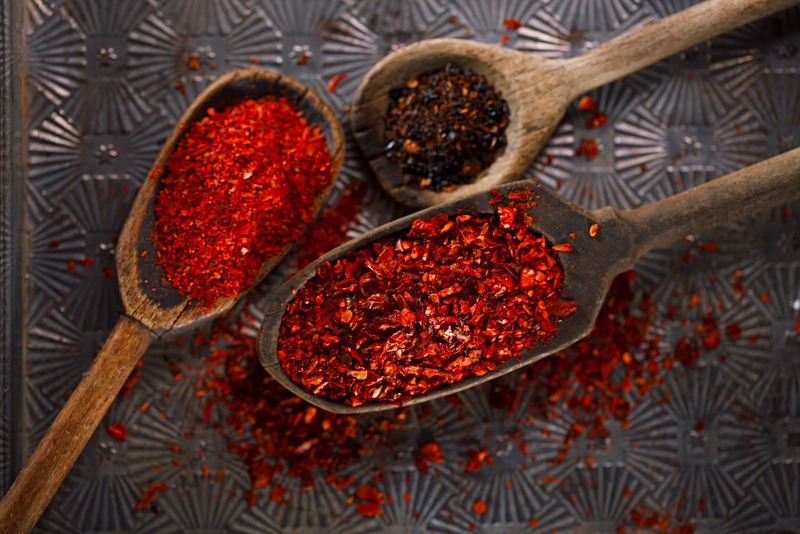 Crushed red pepper vs. cayenne: Is one hotter than the other? Typically cayenne pepper is hotter if you’re comparing it to generic supermarket crushed red pepper. Where cayenne powder is made from only the cayenne pepper (30,000 to 50,000 Scoville heat units), crushed red pepper (or red pepper flakes) is typically made from three or four different chilies. Cayenne is normally the base of the mix, but it can be cut with chilies far lower on the pepper scale, including the milder ancho and jalapeño. The mix dilutes the overall heat compared to the 100% cayenne. Now, this is not a steadfast rule. Because crushed red pepper is a mix, chilies can be used that are a whole lot hotter than cayenne. These will be marked as extra spicy or by the hot pepper name, like “ghost pepper flakes”. When is it best to use one over the other? 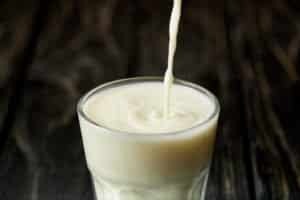 Any powder is going to meld more with a dish (especially sauces and soups) than flakes. 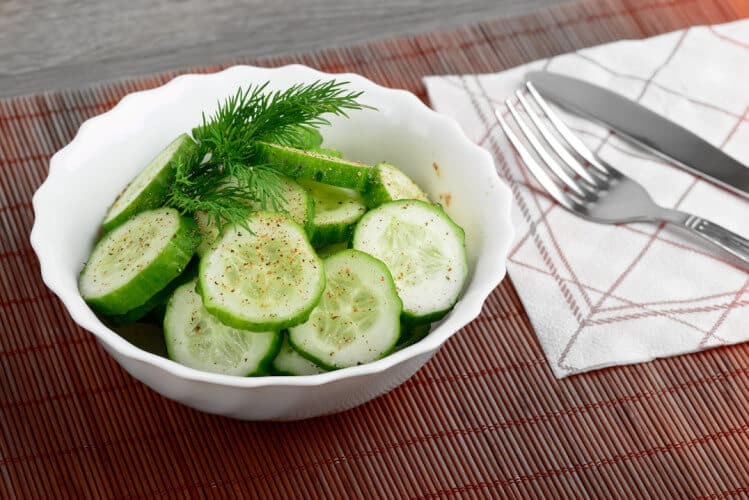 If you want invisible spiciness that permeates the entire dish, then, cayenne powder is the choice to make. 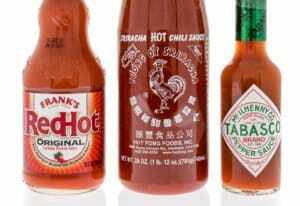 The meal will taste spicier, too, due to the full melding of flavors. Crushed red pepper, on the other hand, is better for topping a dish with heat. Sprinkling those red pepper flakes on top of pizza, salads, and sandwiches is the quick way to some extra oomph. Plus, most people control their spicing better with crushed red pepper. With powders and grinds like salt and pepper, it’s easy to over-spice due to the tiny grains. You just don’t see it as easily, so you’ll tend to spice more. That can lead to some unexpected mega-hot meals. Sure, crushed red pepper is used in cooking meals, too. In equal portions with cayenne powder, it will add heat, but it won’t carry the same punch. It doesn’t meld into the dish the same way that powder would. You may even get varied hotness from plate to plate depending on the number of pepper flakes you receive in your portion. Plus many chefs like the added color that red pepper flakes bring to the meal. It adds a touch of fiery red and orange that livens up bland looking dishes. Does one keep better than the other? 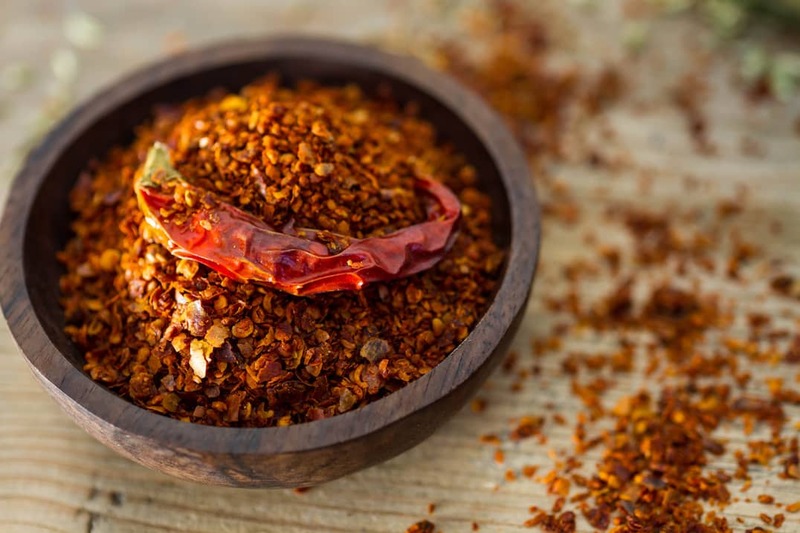 Both crushed red pepper and cayenne powder are made from dried chilies, so they’ll both stay usable for years as long as they are capped and kept in a pantry away from light. You’ll typically get an extra year or two (3 to 4-year shelf life) with cayenne powder than with red pepper flakes (2 to 3-year shelf life), but both keep well. Now chili flakes and powders don’t go bad in ways something fresh would. 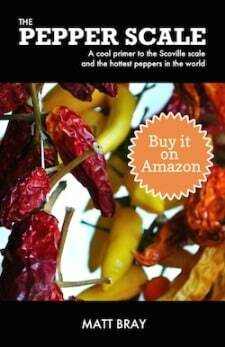 The chances for bacteria are very low with well-kept dried chili products. You’ll simply notice a lack of flavor and heat over time. As a tell to whether your flakes or powder is past its prime, look to the color. If the spice color looks washed out compared to when you bought it, it likely has lost some of its flavor. You can still use your crushed red pepper or cayenne powder, but it likely won’t have the same oomph. 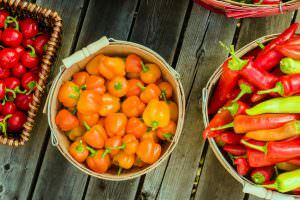 Is Deep South ground red pepper the”exact” same as cayenne pepper? Deep South brand? It may or may not be. Cayenne pepper is typically the base (and likely the base there), but brand to brand may cut the crushed red pepper with other chili types.